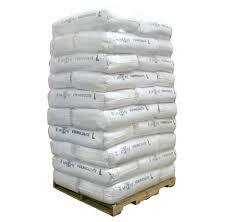 Discount offered for bulk orders of any item. For more info please call 0113 263 8643. New plastic bunded pallets / trays. Available in yellow and sizes of 150lt and 300lt. New plastic IBC bunds. Available in yellow to fit one or two IBC’s. 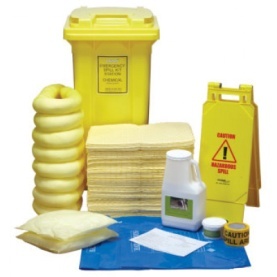 New spill kits and absorbent packs. Available in varying sizes. New steel clip top salvage drums. 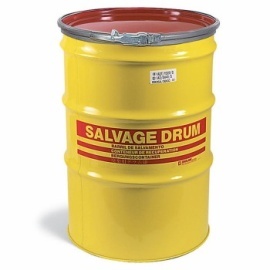 Available in yellow and work for drums up to 220ltr. 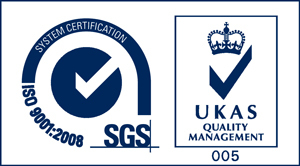 Call 0113 263 8643 or email packaging@wastecare.co.uk now to get a quote or find out more about the Industrial Packaging service.